Add oil into a medium pan on medium heat. 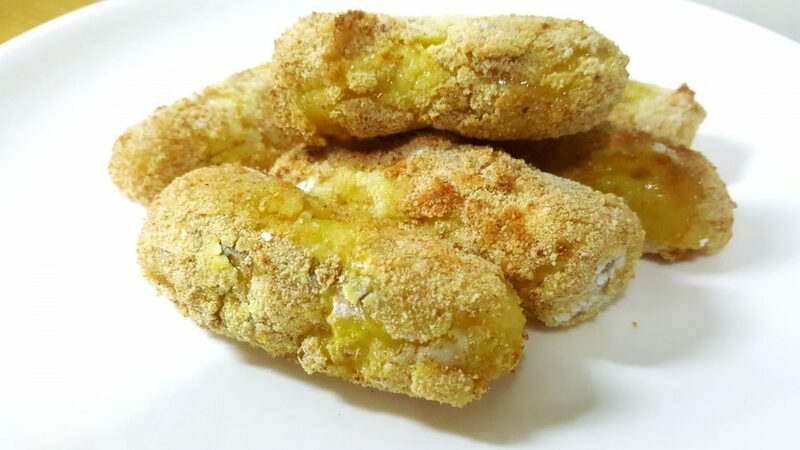 Dip the bananas into corn starch one at a time, follow by egg and then coat with bread crumbs. 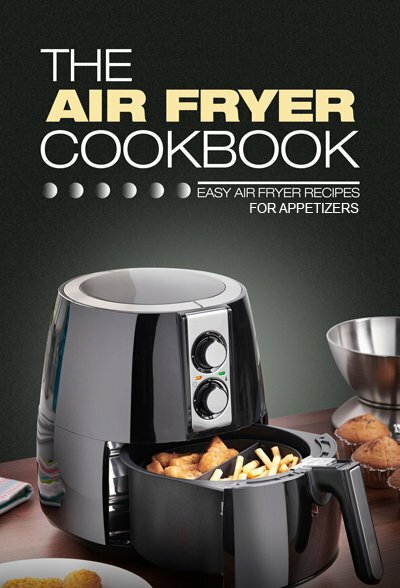 Lightly oil the air fryer basket. Cook for 5 minutes. Shake the basket. Cook for another 2-3 minutes.